Starting from the client’s quote below – the Noctvrna creed – the simple yet sophisticated logo and identity for Mădălina Diaconescu’s alter-ego pretty much presented itself. The mysterious, nostalgic feel of Mădălina’s black and white photography, often captured on the streets of Paris (but not only) takes you to a fantastic, romantic past. These themes are expressed through the Art-deco-inspired custom typography (based on the Futura typeface) for the logo. 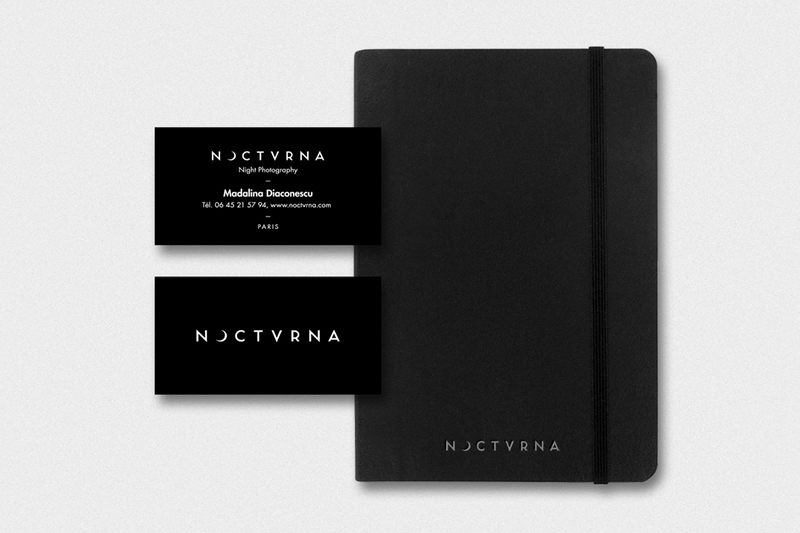 The stationery and website follow the same minimalistic approach. 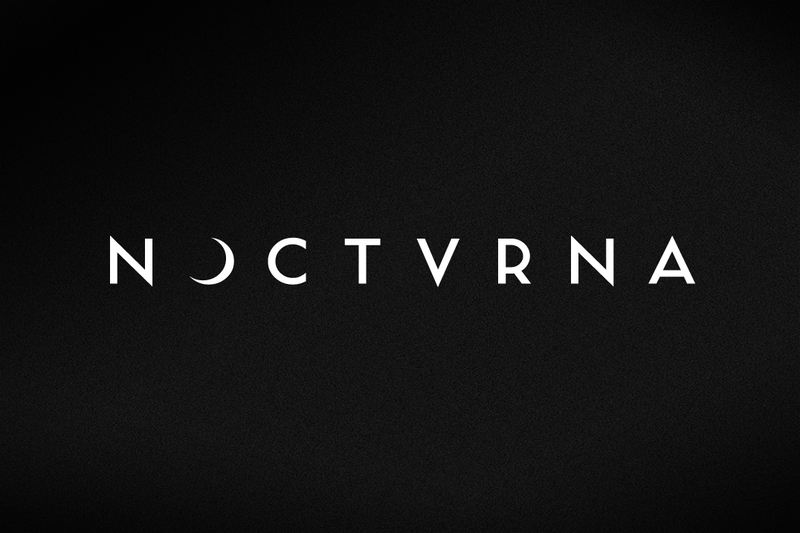 Noctvrna is the projection of my particular interest in both Time and Night — the first as a mischievous constraint to be what we are, the second as a providential opportunity to dive in the very depths of our mind. By chance, this projection is mostly blurry and monochrome. Photography is a means to an end, while the end itself is out of focus. Working directly with Mădălina Diaconescu. Be sure to visit noctvrna.com for some wonderful photography.